Analysis from the BBC has revealed that Gatwick is the airport where you can expect to find the greatest delays when going on holiday. 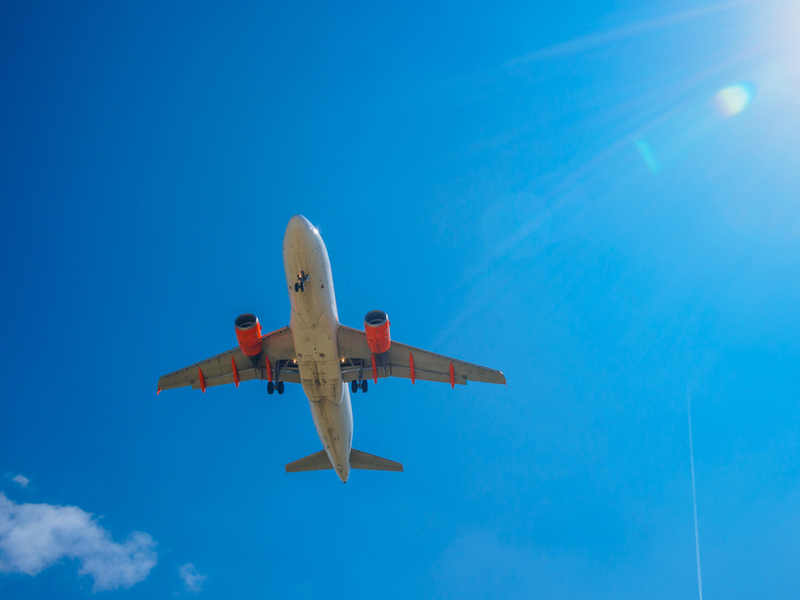 Figures from the Civil Aviation Authority showed that flights from the London airport were 27 minutes late on average, with Easyjet being the worst airline for delays. On average, the budget airline suffered delays on 24 minutes. Both Gatwick and Easyjet blamed the fact they operate mainly to European destinations as being a major factor, and said many of the delays were caused by factors beyond their control. These include the congested airspace across Europe, bad weather conditions and strikes from air traffic controllers in the likes of France and Spain. By contrast, Aer Lingus delays were half those of Easyjet, with Leeds Bradford and Belfast City the best performing airports with average delays of ten minutes per flight. Full analysis can be found on the BBC News article. As with all these analysis of best / worst lists you have to look at the bigger picture , if Bradford and Belfast City airports passengers experience only 10 mins delay at the passenger levels they operate with how much worse would they be if they had the number of passengers that Gatwick have ? If you have a big operation even a very small problem anywhere will snowball quickly into a bigger problem because of the sheer volume you have to cope with , there is very little slack in the system to catch up . Again with the massive differential in numbers regarding Easyjet and Aer Lingus in passengers numbers it's actually quite worrying that Aer Lingus are half as bad as Easyjet at delaying passengers . We never have a problem with delays with Ryanair tbh. I've been mainly lucky and never experienced any serious delays , on recent flights though from LGW we have all been ready on board and the Captain has been waiting for a slot to leave , the small amount of time has usually been made up though throughout the flight to get things back on schedule . I've always found Gatwick to the best re. delays. Some of the smaller airports particularly in the north I've found to be worse.